ClinicalConnection.com is a leading source for clinical trials information and notifications. Each month ClinicalConnection refers thousands of patients and healthy volunteers to research centers that are utilizing our services. More than 650,000 individuals seeking trial participation have joined our PatientEdge™ Study Participant Database to receive notifications of new clinical trials -- and more sign up every day. With over 12 years of patient recruitment experience our proven methods have been utilized by many of the top clinics, CROs, and study sponsors. Recruiting qualified and compliant patients within a study enrollment window is the most challenging aspect of your clinical research. 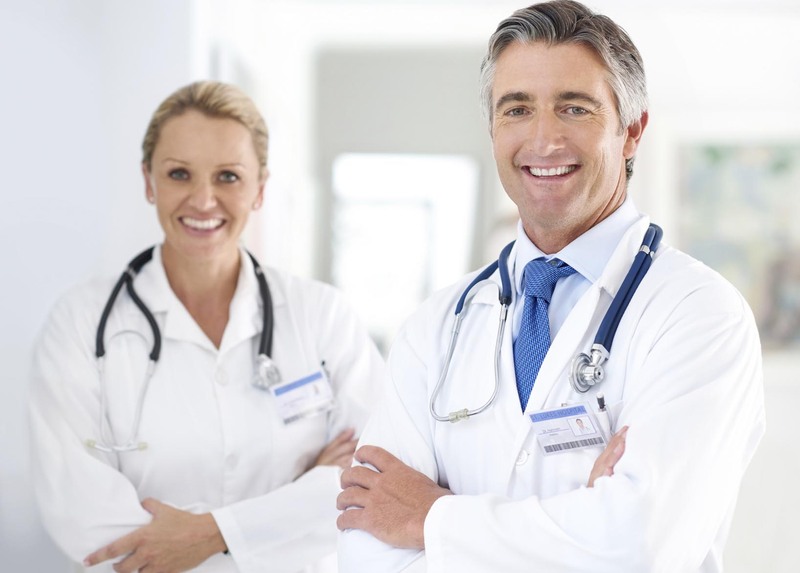 ClinicalConnection.com can deliver local patient referrals to your study center who are highly motivated and interested in your trials. In just a few clicks patients can search for clinical trials, sign-up for trial notifications, and connect to study centers like yours. The Clinical Ad Network is included with all pricing plans except for Basic. We will advertise your clinical trial on our network of health-related websites and search engines, greatly increasing the number of visitors to your study listing and referrals. Is your research site’s website the best that it can be? Let us develop or retool your and company website. We’ll give it a SiteLIFT™ . Our suite of tools will allow you to easily post your studies, manage your active study listings, build a patient member database and more. Leverage our growing database of patients seeking clinical trials by delivering information about your clinical trial directly to their mailbox. ClinicalConnection.com offers a range of tools to accelerate patient enrollment. Build a study-specific website to screen potential participants. Reach out to our database of over 650,000 members seeking clinical trials participation. Leverage our expertise in online marketing. ClinicalConnection.com attracts more than a quarter million clinical trial seekers every month. Your study centers and satellite locations each have a customized listing so that visitors find the nearest trial facility. For studies with high enrollment targets or short recruitment timelines, we leverage our extensive experience in online marketing to reach even more potential patients. ClinicalConnection creates and hosts study-specific websites with patient screening and referral capability. Our websites feature advanced source tracking across media vehicles and real time online reporting. Engage with our members around a city, cities or a region of the U.S. Need even broader outreach? We can target nationwide or worldwide. No matter how broad or narrow your geography is -- we’ll target our database for the right people and invite them to participate. We can also post your opportunity on ClinicalConnection.com to enhance visibility, credibility and participation.